AOI is a leading manufacturer of optical semiconductors for demanding analog and digital transmission systems. 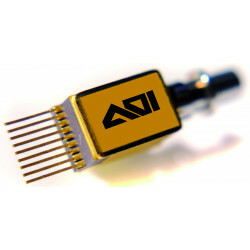 The portfolio includes analog optical components, digital optical components, and optical data transceivers. AOI (Applied Optoelectronics Inc.) offers a full range of digital optical components with a bandwidth up to 4GHz. 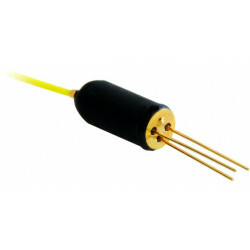 C-Temp and I-Temp versions achieve a high output power with a wide range of dynamics through good temperature control. 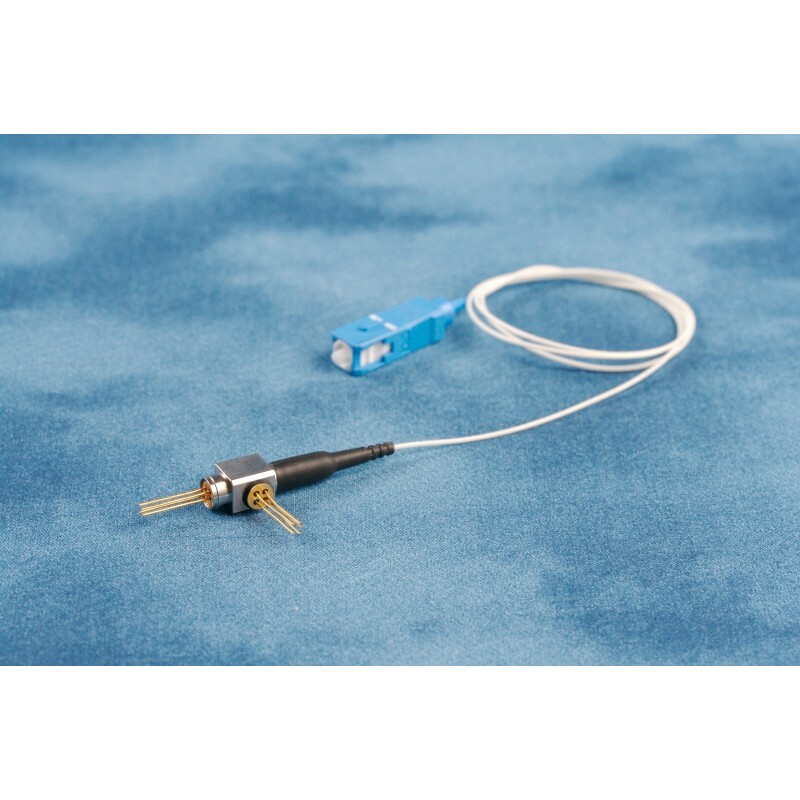 Components for CWDM and DWDM are also available in I-Temp version. 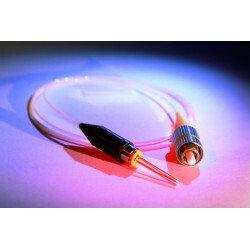 CWDM (1270-1610 nm) TO-56 lasers up to 4.25 Gbps for C-temp, I-temp and extended I-temp ranges. 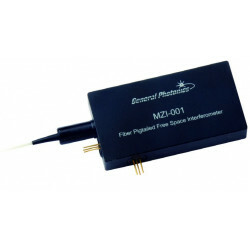 Low thermal slope efficiency change over temperature. 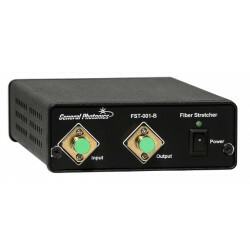 DWDM C-Band receptacle and Pigtail Box TOSA up to 4.25 Gbps for C-temp and I-temp. 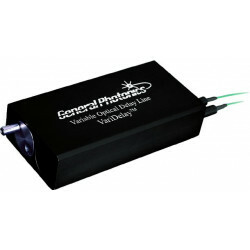 Low dispersion power penalty. 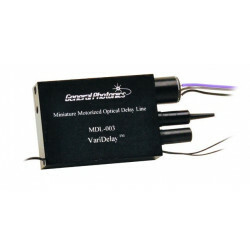 CWDM digital Coaxial lasers, I-temp operation with +6 dBm output over temp for 1270-1610nm range. 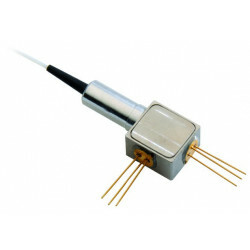 CWDM and DWDM digital Butterfly lasers for C-temp operation (6-13 mW), 100 GHz channel spacing. 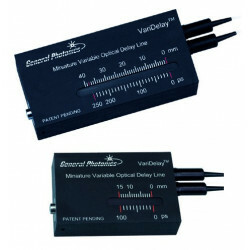 Low dispersion power penalty. 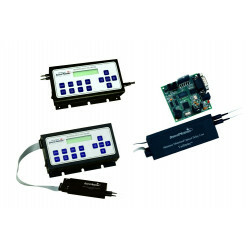 ONU Diplexer (bidi), Triplexer (tridi), and OLT diplexer packages for PON applications. 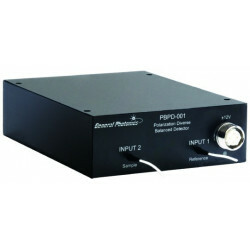 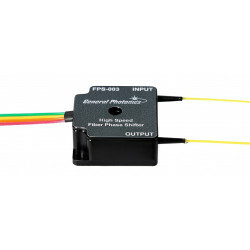 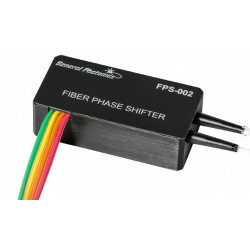 ONU diplexers for RFoG applications. 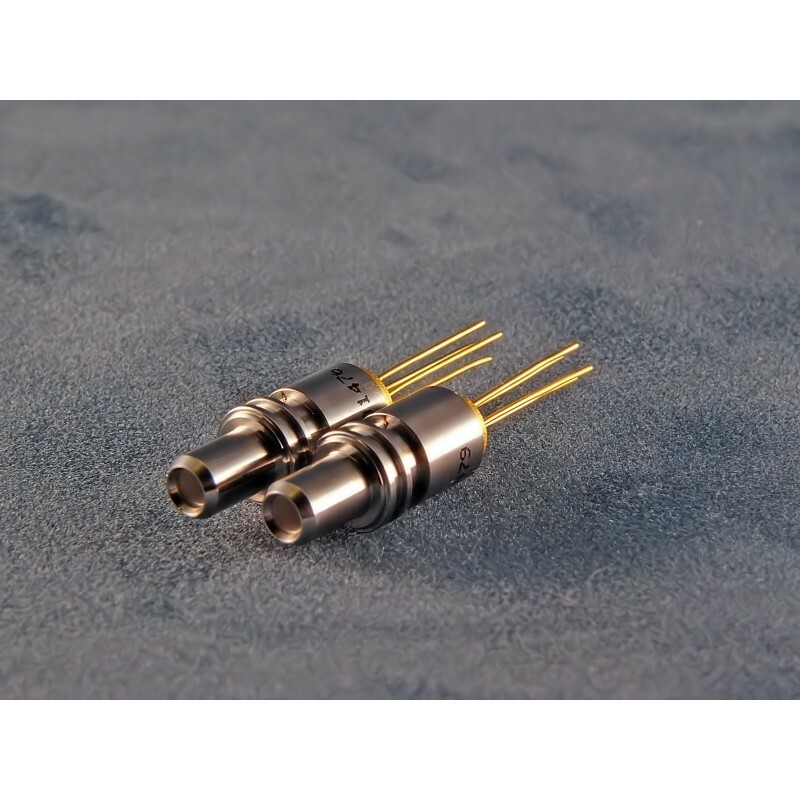 1270 nm and 1310 nm TO and TOSA lasers. 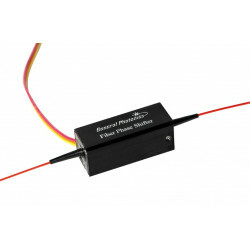 1625 nm lasers for supervisory channels. 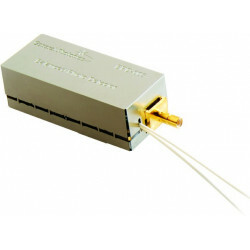 WDM-PON TOSA using injection locked FP technology for C-band and L-band.